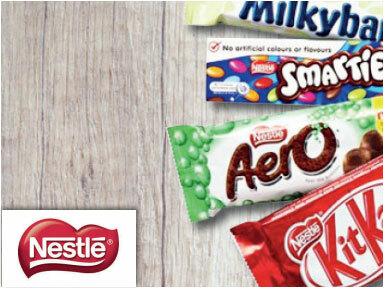 Mars creates a range of confectionery items, such as its famous Mars Bars, Snickers and Maltesers, with Mars Bars being in the industry since they were first manufactured in 1932! 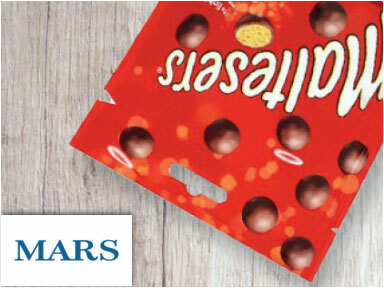 As Mars continue to be a staple in the chocolate market, their irresistible treats are essential for any store. 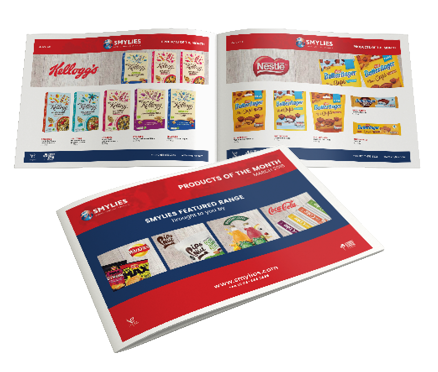 Start your order on the Smylies shop today. 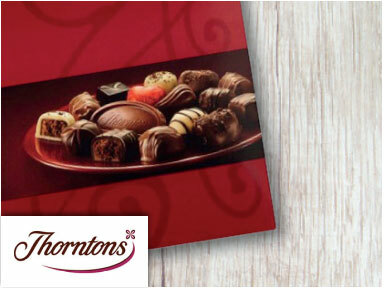 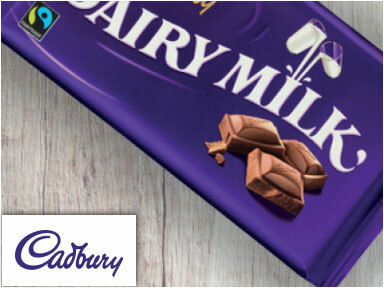 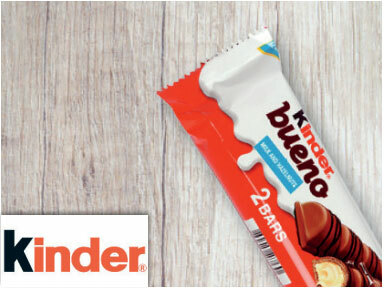 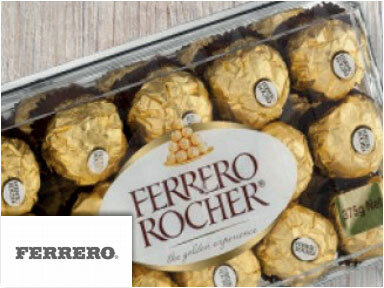 chocolate brands, call us on 0333 305 7104 today.